Cookies are one of the single greatest desserts in the history of mankind. There are so many different flavors and combinations that can be crafted in that delicious circle of baked goods. Of course, some people prefer to only make their cookies around the holiday seasons, but we prefer to make them at least once a week to ensure there is a nice stock in the kitchen. 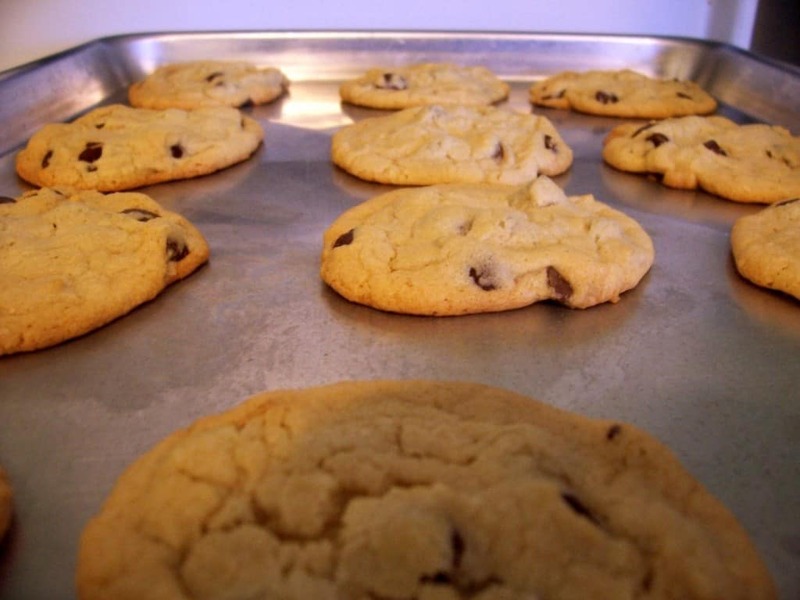 The smell of fresh baked cookies alone will send people roaring for one, or two, or even three servings. 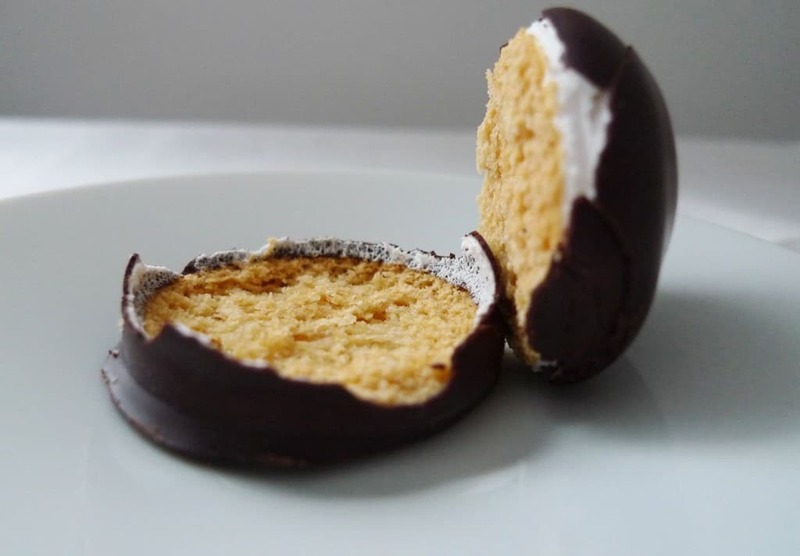 There are things people don’t know, however — things about cookies that will send you over the edge. 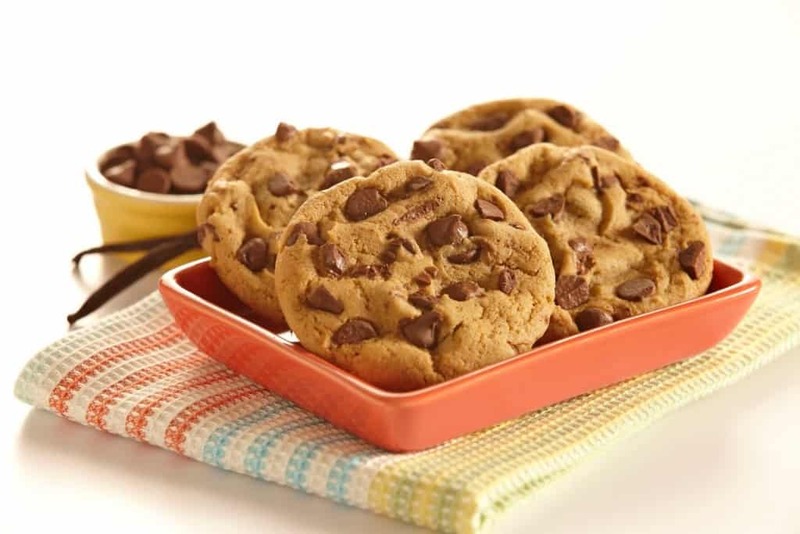 Here are ten fascinating facts you need to know about cookies. 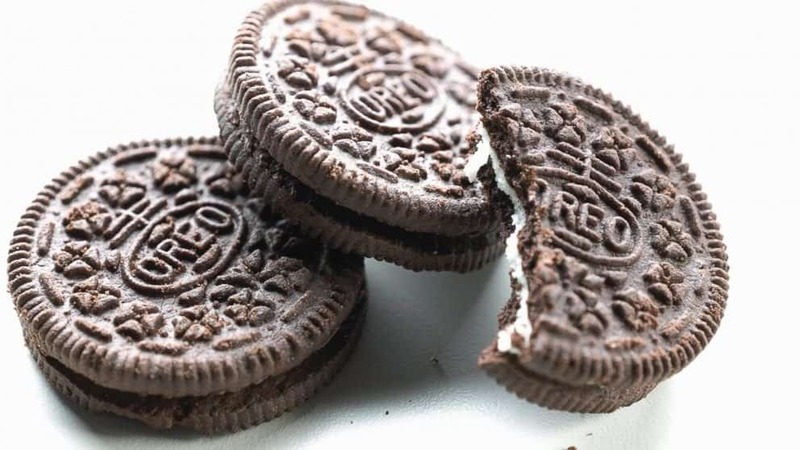 Oreos are the single most popular cookie in the entire world. They achieve over $1.5 billion in revenue every single year, according to Nabisco. However, people don’t know that Oreos pushed out Hydrox, were were released in 1908. These were said to be tangy and not as sweet. 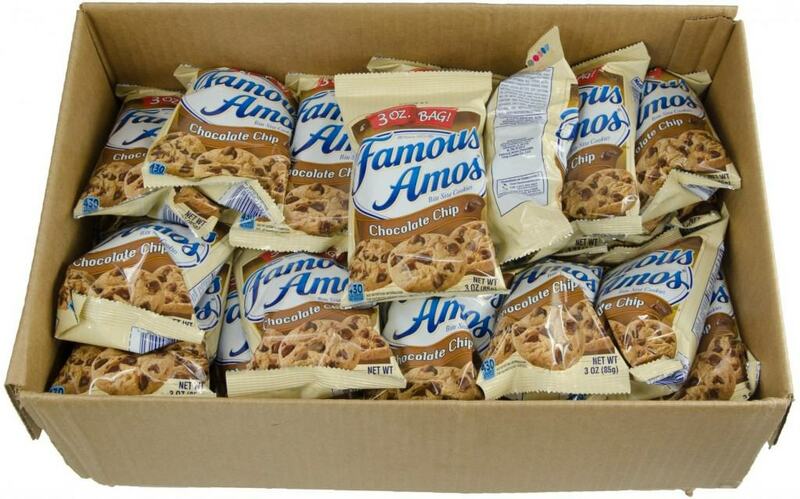 Famous Amos is another famous brand of cookie on the market. Famous Amos is actually a person, though, and not just a brand name. Wally Amos learned how to cook from his aunt. With a loan of $25,000 from Marvin Gaye and Helen Reddy, Amos started his empire in Los Angeles. Mrs. Fields was another true-to-life individual in the baking world. Debbi Fields, when asked how much she wanted for her famous recipe, told the customer two-fifty. The person believed it was $2.50, but in reality it would cost him $250.00. 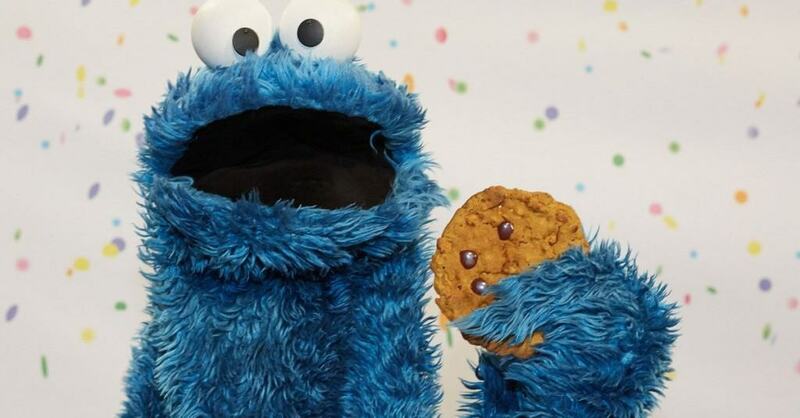 The Cookie Monster has long been a favorite on the children’s show Sesame Street. In response to childhood obesity, however, the Cookie Monster debuted a song known as “A Cookie is a Sometimes Food” to the world. He actually rarely eats cookies in the show. On March 30, 2005, United States Powerball drawings shocked the world. The second-place prize for $100,000 was supposed to have been won by four or five tickets max, but 110 tickets were redeemed. 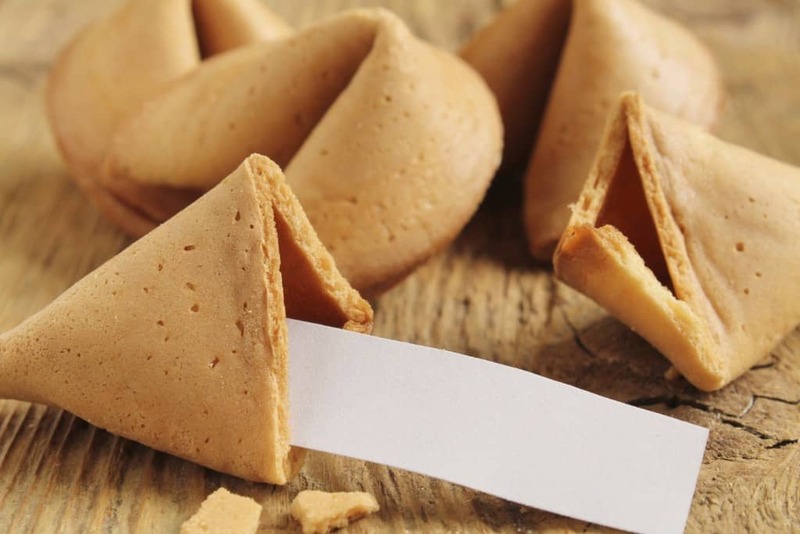 It was revealed that the “lucky numbers” were from fortune cookies, and they were actually winners. 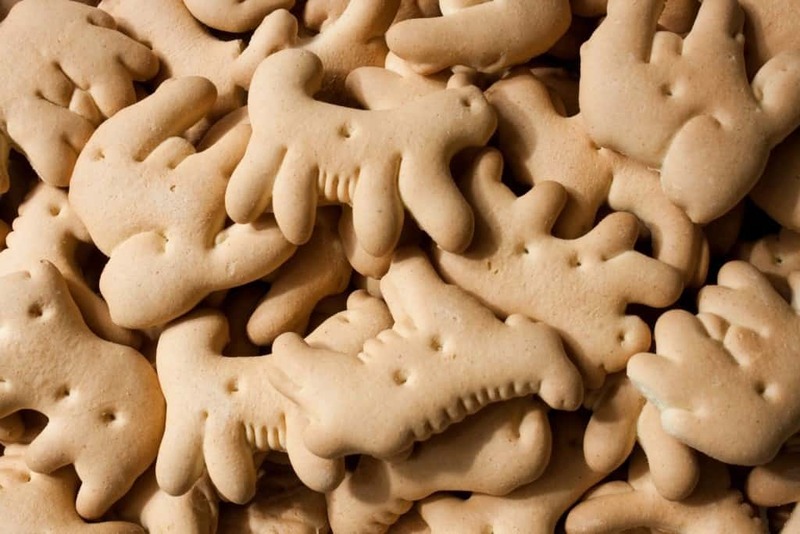 Animal Crackers, by Nabisco, are a treat from everyone’s childhood. They were originally meant to be hung on the Christmas tree as a type of ornament. There are 53 different types of animals in the package, and each one is vegan. Japan has always had the weirdest flavors for everything – soy sauce, horse-flavors, and even squid. 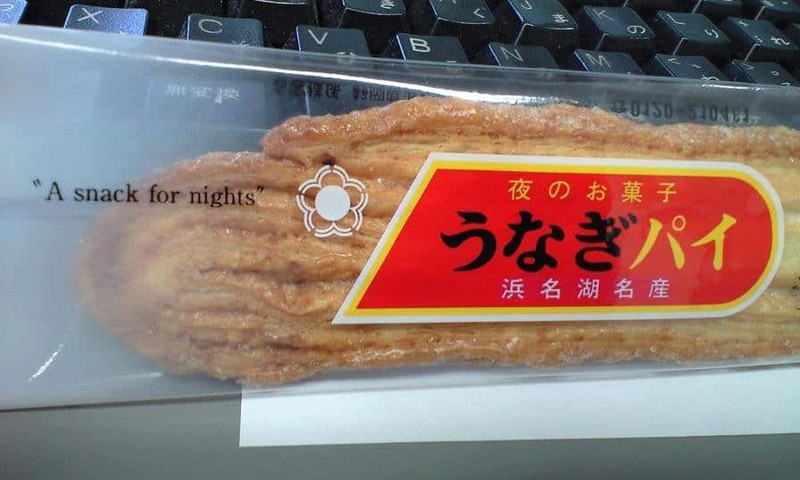 The Unagi Pie is a cookie sold within the country that contain a mixture of garlic, fresh butter, and crushed eels. Everybody in the US knows of the Girl Scout Cookies that get passed around like heroin. These delicious cookies come in small, rectangular boxes, and cost an arm-and-a-leg. Sadly, these little girls are often duped. The worst happened in 1975, the 9-year-old Marcia Trinble vanished while delivering cookies. Her body was found a month later with signs of physical and sexual abuse.